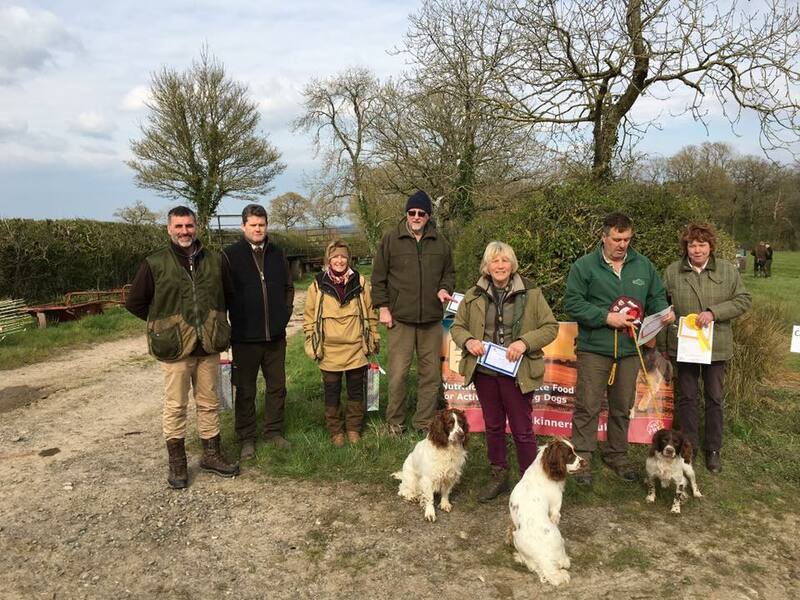 Our objective is to promote the training and handling of spaniels and retrievers for work in the field through training events, field trials and working tests. 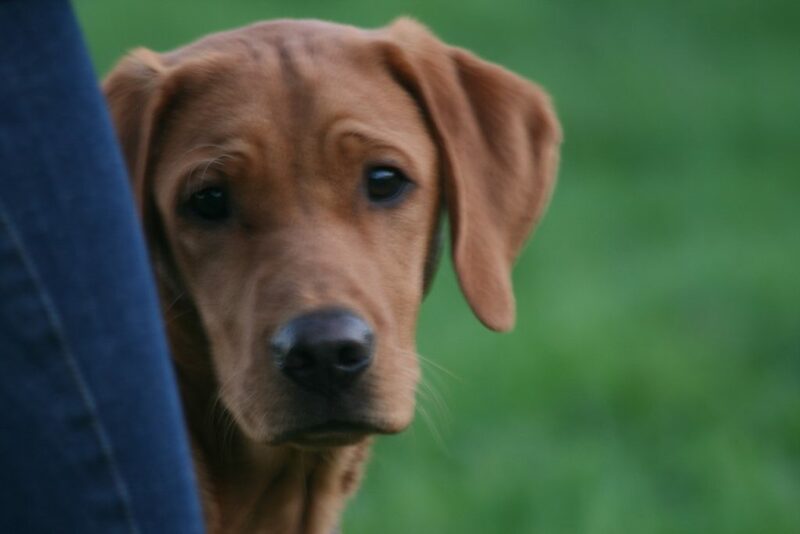 Wiltshire Working Gundog Society is registered with the Kennel Club as a Field Trial Society. 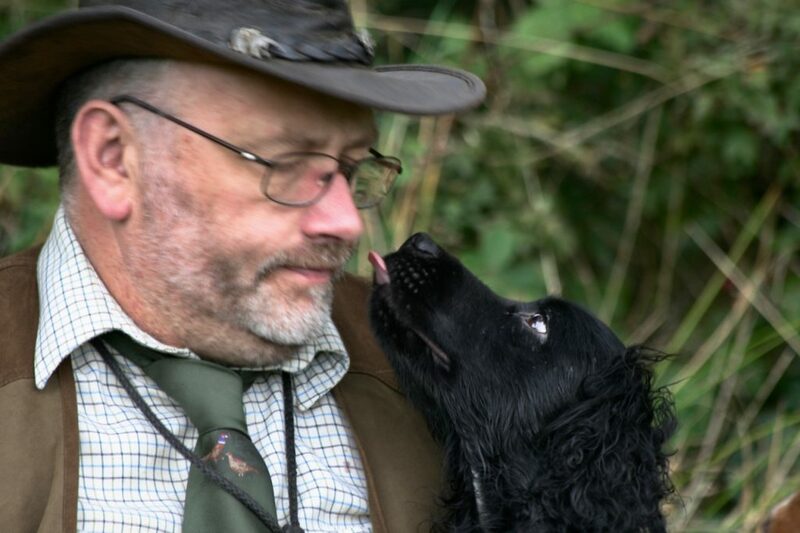 Founded in 1991, the Society welcomes membership from owners of working spaniels and retrievers who wish to take part in our training activities or to enter the Society’s Gundog working tests and field trials. The club was started by Wiltshire based Dave Tucker and Dave Wilkinson, who found themselves rushing from work to group training events and travelling as far as Bristol or Berkshire. The two Daves recognised a need to have a society a little closer to home. 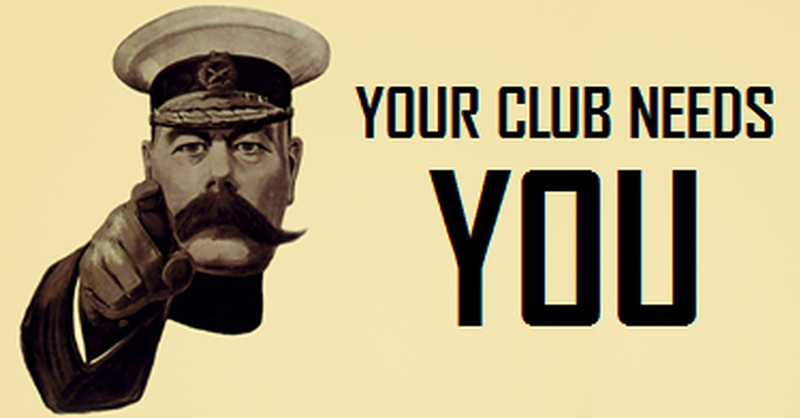 So, after several meetings with friends in Dave Tucker’s house the club was formed . The first Chairman was Terry Chapman. Soon after this, training events were introduced and the club went on to gain Kennel Club status. Since then the club has grown and flourished with and currently has around 600 members. In the early days it also included minority breeds and HPR. Due to smaller numbers in these breeds however, our focus in recent times has turned to spaniels and retrievers . The club’s continued success depends very much on the support of willing volunteers. Please get in touch if you would be happy to help. Please use our website to find out more about our training events, working tests and field trials. It provides dates of competitions and training events, downloadable entry forms and membership application forms; as well as regular society news and results. The “Wiltshire” is about gundogs, encouraging standards in breeding, training, competition and the working of gundogs in the shooting field. Although “Wiltshire” is the name, the Society’s events typically take place in the counties of Wiltshire, Somerset and sometimes beyond. Our trialing members are drawn from across the UK. The Wiltshire website is here for existing members as a community hub and as a resource providing news and information on Field Trials, Tests and Training. We welcome new members to become involved with all aspects of the club from attending training, to behind the scenes organisational and committee roles. New members are always welcome whether new or seasoned gundog owners. You don’t have to be an expert to become involved with the Society. Don’t know a member to propose and second your membership application? Speak to or email the Membership Secretary who will be happy to assist. Here is our latest news. We love to hear from our members, please Get in Touch with our Website and Communications Secretary to share your stories.